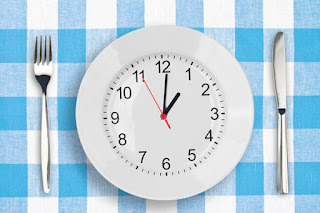 Are You Into Intermittent Fasting? 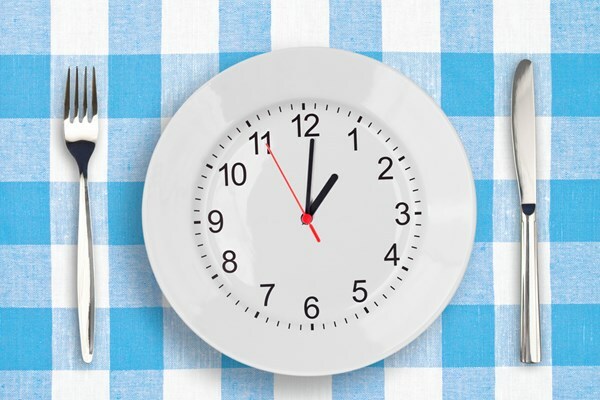 Intermittent fasting is a hot-button topic, and a popular trend in the weight-loss arena. 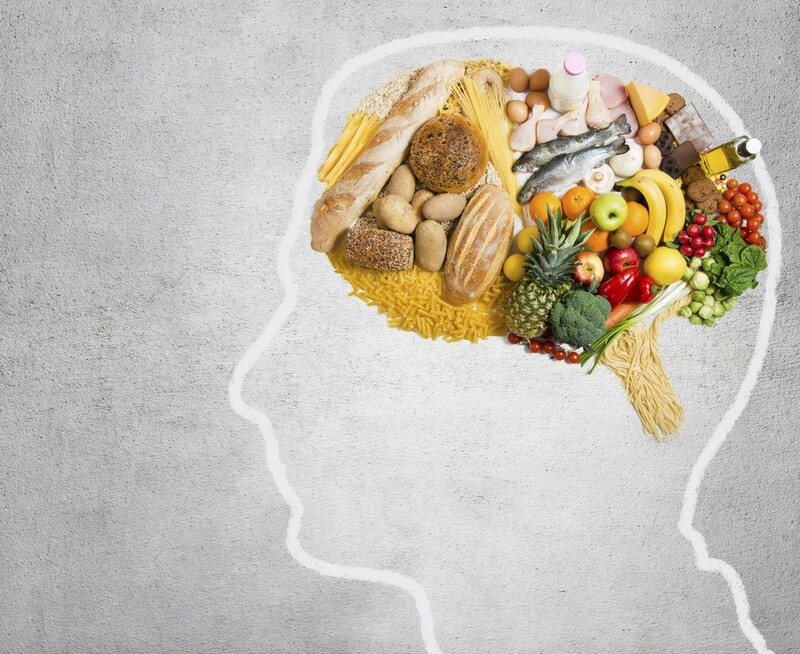 A recent study shed some light on the science and efficacy of such a dietary pattern. So, should you fastidiously fast the fat away? As usual, there's more to the story than the click-baity article titles fooling you with follies for fast fat loss. This last pattern involving the 8 hour eating window is where we'll wander today. Meaning this type of dietary pattern shows promise of being sustainable over a long period, compared to alternate-day fasting (like 5:2), or ridiculous diets like "no sugar" or "no chocolate" that cause rebound-like effects when dieters inevitably "fall off the wagon"
The likely reason is that alternate-day fasting requires strict monitoring and calorie counting where time-restricted fasting does not, as the saying goes "work smarter, not harder"
Lastly, we can't have a conversation about time-restricted eating, as exhibited in this study without mentioning the body clock (circadian rhythm). 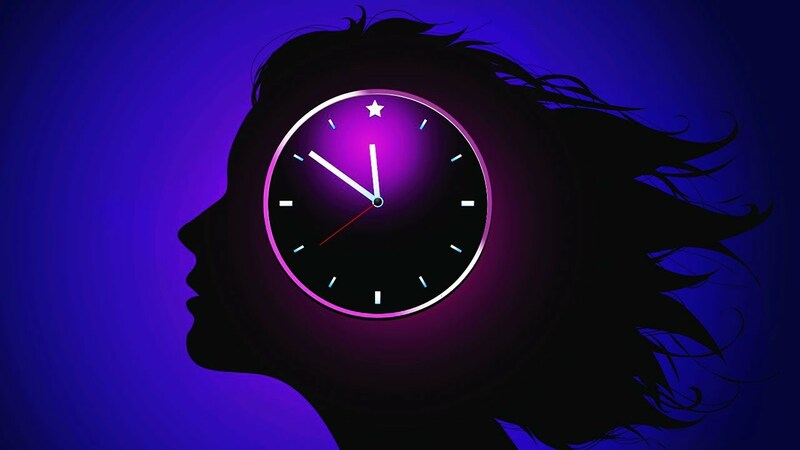 A previous Pie Hole article details the research on our internal rhythm and how it is impacted by the time of day we eat, drink, and sleep. 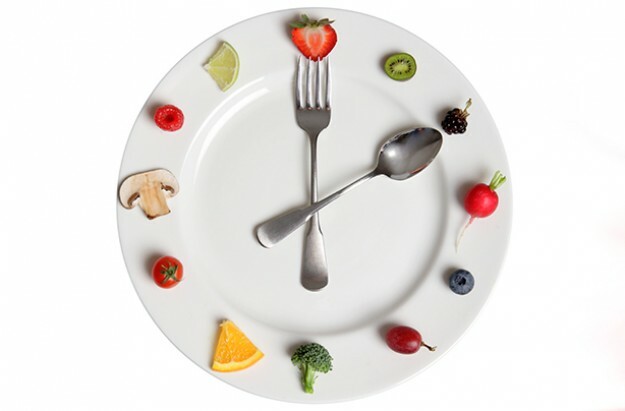 The timing of food has flow-on effects that can alter metabolism and the microbiome. Research shows a shorter eating window (of <12 hours) helps improve sleep quality, weight loss, weight maintenance, and energy levels.